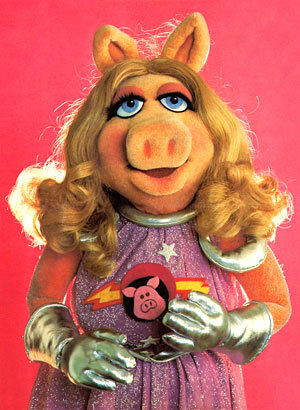 My friend Steph posted this on her Facebook yesterday, “Hunger Games + The Muppet Movie = some very strange dreams last night.” Are you with me on the images yet? I told her I was going to steal it and use it as my inspiration for tonight’s blog. I haven’t received a response yet…but I can’t help it. I must share. Tonight we are going to look at 10 shows of the past and play a little what if game. What if each show had a Hunger Games plotline? For those of you just crawling out from under the rock, the Hunger Games is a series of books. The quickie plotline that you need to know for tonight is the fight to the death premise. Twenty-four teenagers between the ages of 12-18 enter an arena and only one gets to leave. Gruesome? Abs-itively pos-olutely! So, tonight’s entry is not for the faint of heart. Those of you who are willing, get your retro on and come with me. 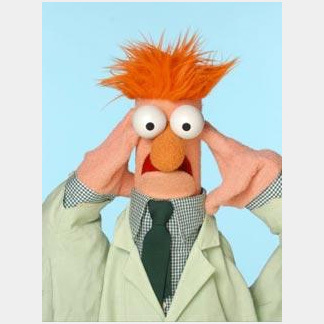 1) The Muppet Show. The image that started it all. I can just picture the cornucopia littered with little bits of fabric and string. Plastic eyes blowing in the wind. Kind of a sad sight. And very disturbing. 2) Friends. The first to go: sure, you’re thinking Chandler. That’s what I thought at first, too. But I think he’d be protected by Monica at least at first. That leaves Rachel. I like Rachel, I really do. I was the biggest fan pulling for the Rachel-Ross hook up. However, I’m pretty sure even I could take her. You know if I had to and if she were in fact real. She’s another diva that won’t be able to take care of herself. Last one standing: any fan knows how competitive the Geller siblings are. Whenever they compete they are in it to win it. 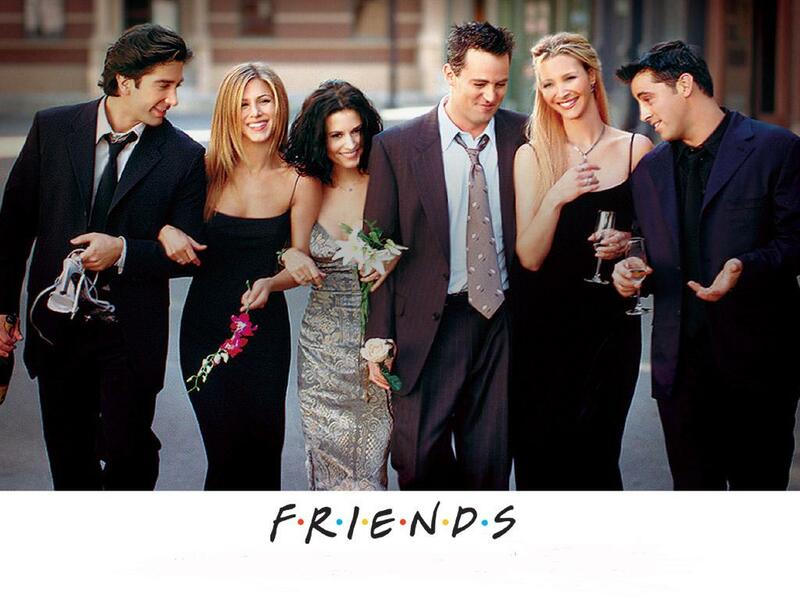 Out of the two, I’m pretty sure Monica could take Ross. 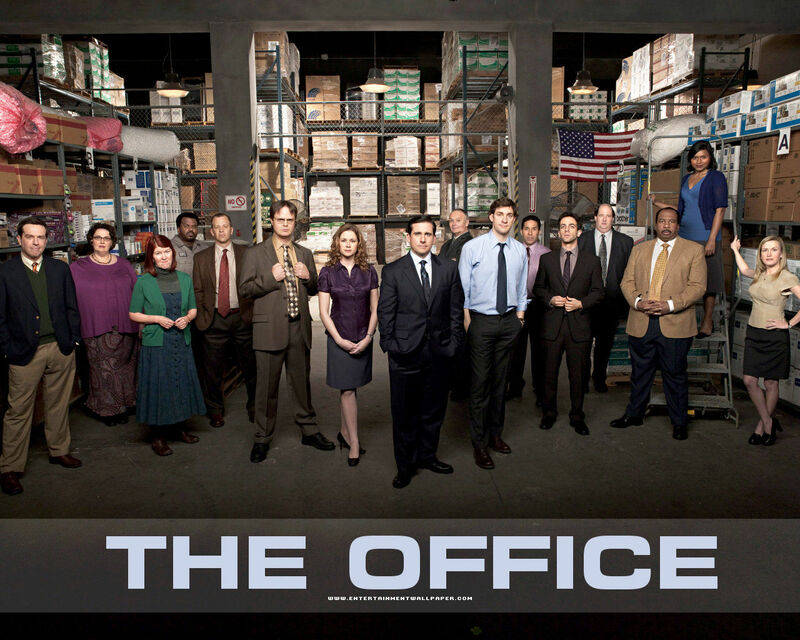 3) The Office. The first to go: The singing salesman Andy. Do I really need a reason? Last one standing: Dwight. Duh. 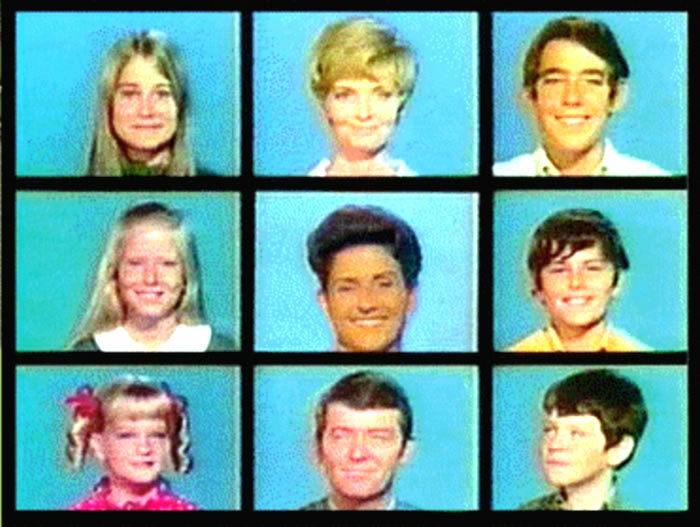 4) The Brady Bunch: The first to go: Sorry, Jan, as a fellow middle child I can relate to your angst. But you’re annoying so you gotta go. Last one standing: Alice. Sibling rivalry would probably do the kids and parents in. Meanwhile, Alice would be able to handle the survivors. She’d probably do it as punishment for making her wear that blue dress while she cleaned. 5) Happy Days. The first to go: The big mouth Ralph Malph would be a liability and a fairly easy target. 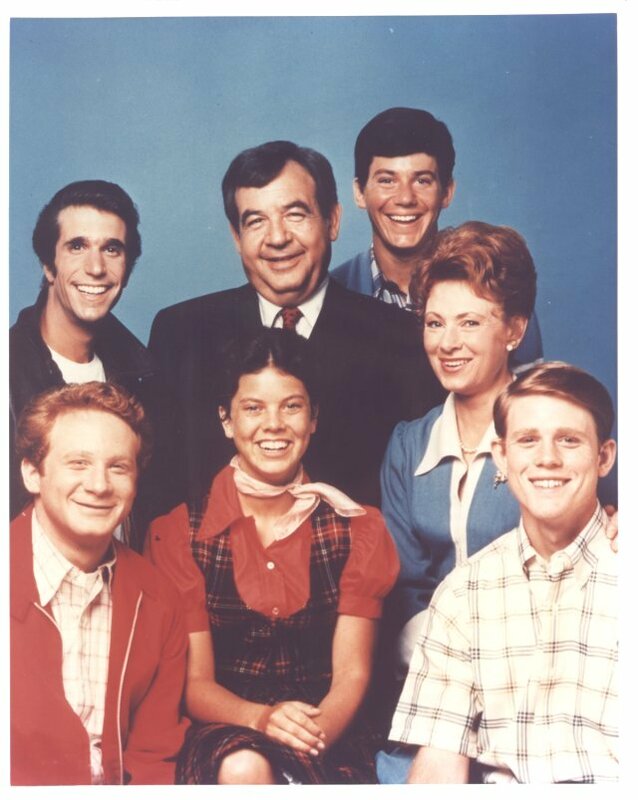 Last one standing: Although the show would lead you to believe Fonzie was one tough cookie, my money would be on Mrs. C. Think about it, all that pent-up, repressed 50’s housewife rage. She’d clean house. 6) Cheers. The first to go: A toss-up between Diane and Frasier. I kind of think Diane would succumb first but I could be surprised on this one. The last one standing: personally, I would never want to mess with Carla. She might be short but I think she could take every person in that bar. And I think they knew it, too. Although Woody does look like a winner (wink, wink). 7) I Love Lucy. The first to go: I’m pretty sure three of the four friends would turn on Fred first. He was a curmudgeon but not in a loveable way. Besides, he doesn’t look like he could run very fast. Last one standing: I think if it came to it, Ethel could and would take them all. After all that time she spent married to Fred, she’d have no qualms unleashing the hounds. 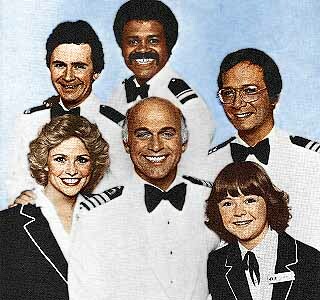 8) The Love Boat: The first to go: a couple of lessons we learned from the real Hunger Games are the very young and the very old die. This doesn’t bode well for the Stubing family. In the end, I think Vicki would be the first victim but her father would follow shortly after. Last one standing: Isaac. Who else would it be? Goofy Gopher? The ladies’ man dr (which I never understood why he was a ladies’ man)? Cruise director McCoy? Now you’re seeing the picture, aren’t you? 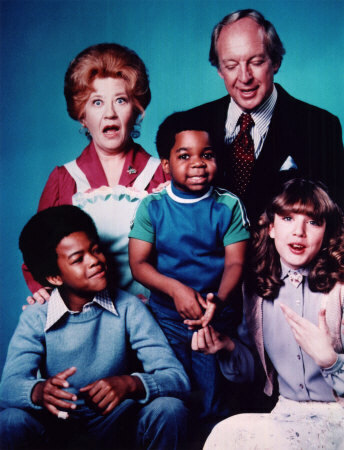 9) Diff’rent Strokes. The first to go: Again, old people are easy targets. 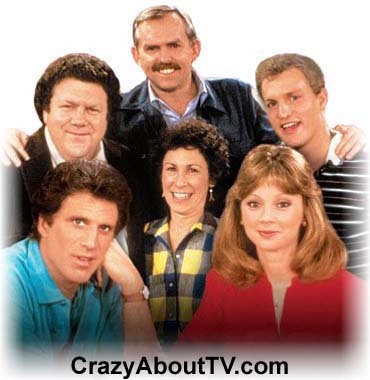 Sorry Mr. Drummond and Mrs. Garrett but with this cast especially you’d be sitting ducks. Last one standing: I have no idea. It would come down to a brutal fight between Kimberly and Willis that’s for sure. But as for the ultimate winner? I’ll leave that for you to decide. 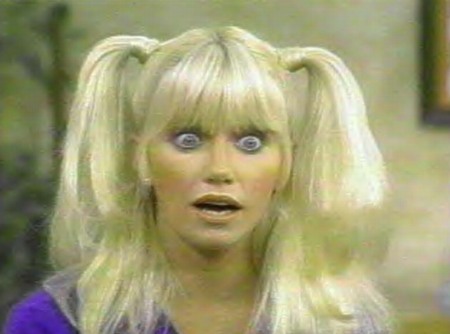 10) Three’s Company: The first to go: any blond roommate. 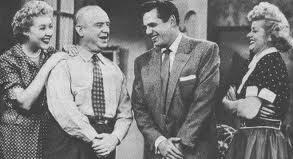 Last one standing: I’m not so sure this didn’t actually happen with the revolving third roommate of Janet and Jack’s. In the end though, I’d take Janet over Jack as the ultimate victor. I wouldn’t mess with her. Chrissy Snow: whereabouts unknown. Last seen: rooming with Janet and Jack. Those are my ten ideas for the next Hunger Game premise. I can see it all in my head maybe a little too well. I think I’ll go watch a comedy now. And I hope I don’t have any Hunger Game dreams tonight. Thanks Steph for the idea – hope you don’t mind. I chuckled my whole way through this. Great post! It seems to work for you. Keep it up! That was hilarious – so much better, even, that my crazy dream. I may be inspired to do a literary version. If the folks from Pride and Prejudice can fight zombies, they can fight each other.